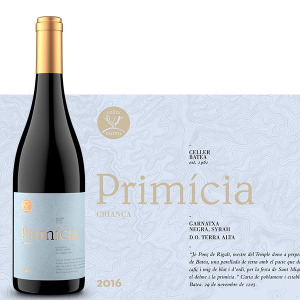 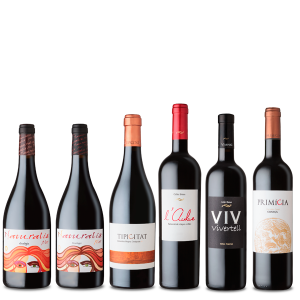 Celler Batea wines reflect the winegrowing culture of our region by fully developing the potential of those two grape varieties which lie at the heart of our history: red and white Garnacha. 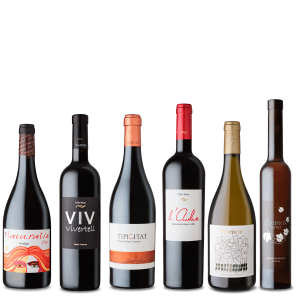 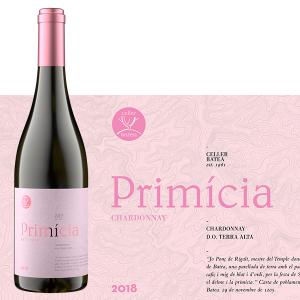 In the great majority of our wines – from dry whites to reds to dessert wines, it is the red and white Garnacha grapes that play the predominant role. 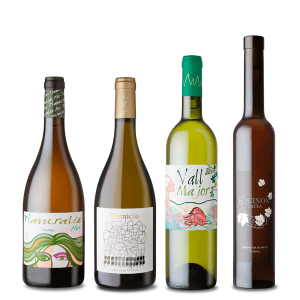 They are versatile and lend themselves to the making of different types of wine. 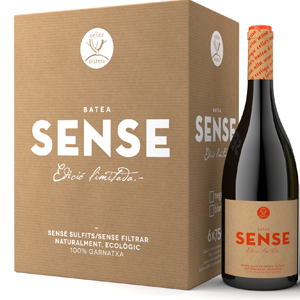 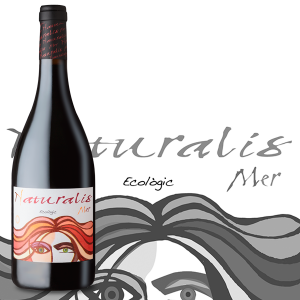 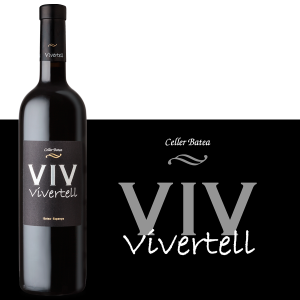 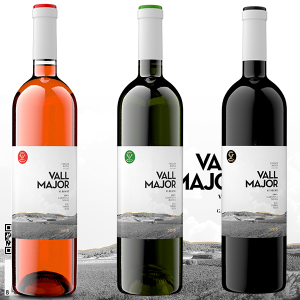 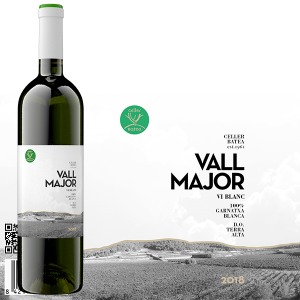 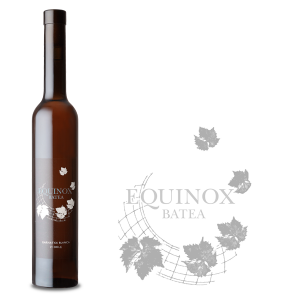 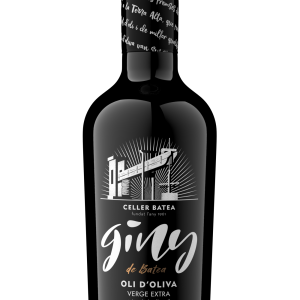 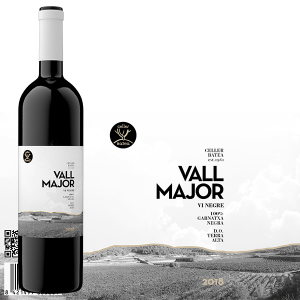 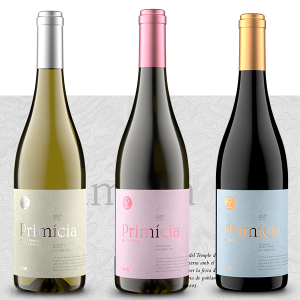 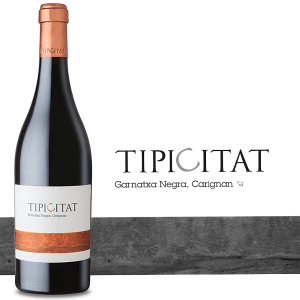 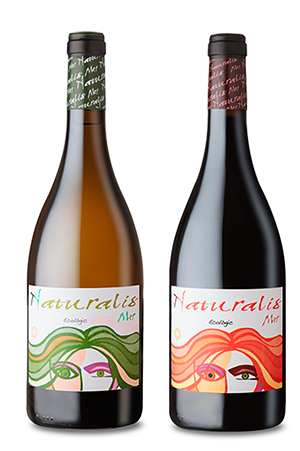 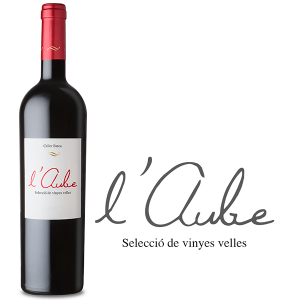 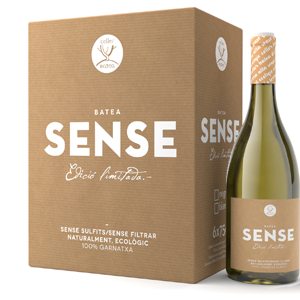 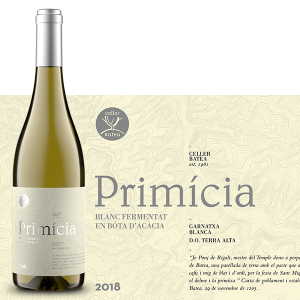 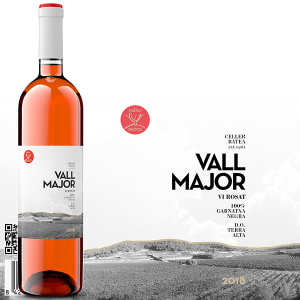 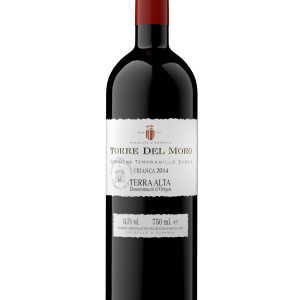 In Cellar Batea engage us with our customer and for this reason, for ease of the buyer, the expenses of sending of all our products are free from 40€ in the Spanish peninsula..